CRIF is a global company specializing in credit bureau and business information, outsourcing & processing services and credit solutions. CRIF offers banks, financial institutions, utility companies and businesses qualified support in every phase of the customer relationship: from the planning of development strategies to acquisition, through to portfolio management and credit collection. The CREDITY team is located in Hamburg/Germany, the base for the development of new Credit Management Solutions. The team of experienced Credit Risk and Business Development Experts is part of the international CRIF Credit Solutions Team (CCS). 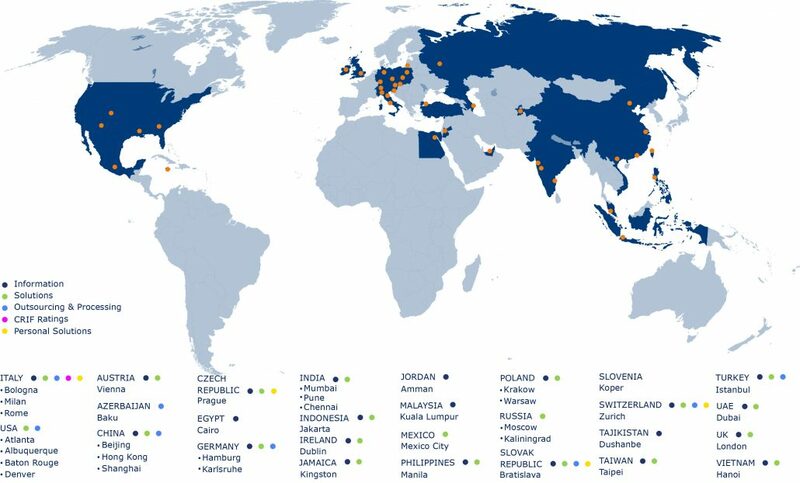 Establishment and consolidation of CRIF full offering operation across Continental Europe, New Europe, USA and Mexico. CREDITY is the optimized decisioning & collaboration tool for international credit management, that you can use for the daily management of your business customer portfolio. 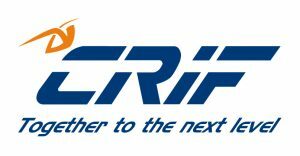 CRIF is a global company specializing in credit bureau and business information, outsourcing & processing services and credit solutions. © Copyright 2019 CRIF S.p.A.